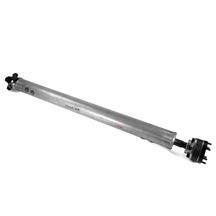 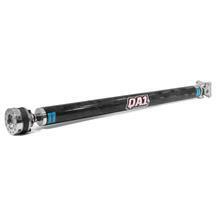 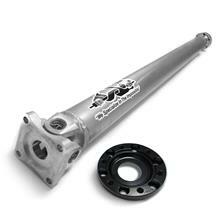 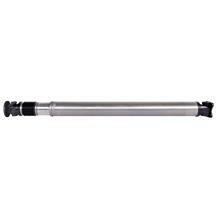 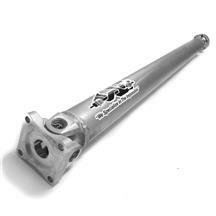 Add a 2010-2014 Mustang aluminum drive shaft to your S197 Mustang to reduce unsprung weight and improve acceleration. 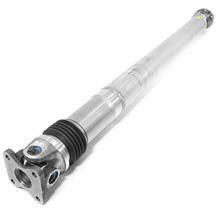 These light weight alternatives from Ford Performance Racing are a direct replacement for OEM shafts. 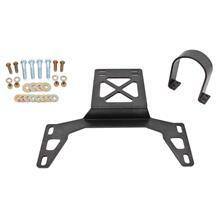 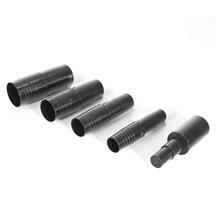 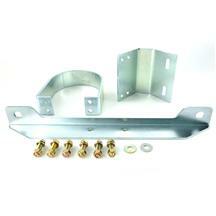 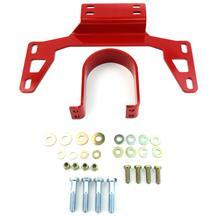 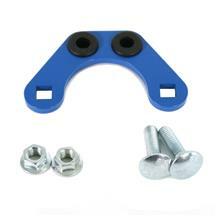 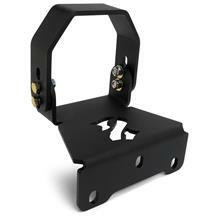 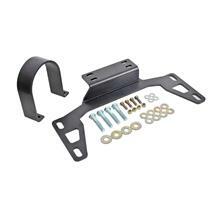 Pick up a driveshaft safety loop to keep you and your car safe in the event of a u joint failure. 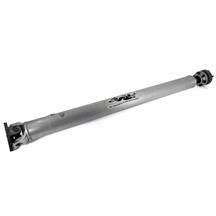 Drop some weight on your S197 Mustang while improving your acceleration by adding an 10-14 Mustang lightweight aluminum driveshaft. 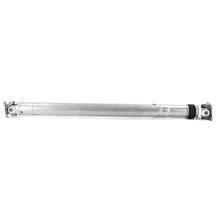 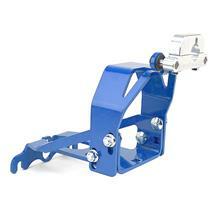 Add on a drive shaft safety loop for extra protection in the event of a u joint failure.